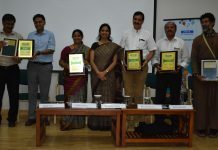 Bangalore, April 3, 2019: Building on the premise that education is a fundamental human right but access to quality education is relatively low for the vision impaired, Omega Healthcare has collaborated with Vision Empower – a not-for-profit enterprise, which aims to make STEM education accessible forvisually impaired students. 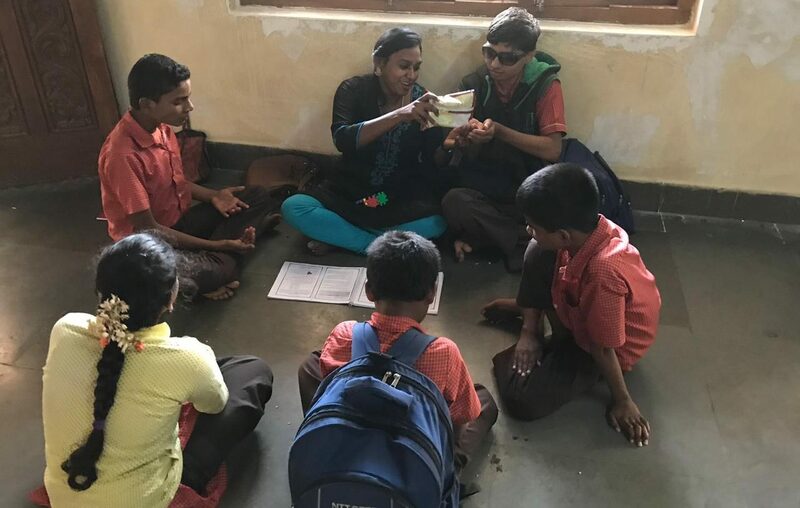 Through an initiative launched under its Corporate Social Responsibility programme, Omega Healthcare employees started working at Shree Ramana Maharishi Academy for the Blind to engage in the Ananda programme to deliver inclusive education to children. 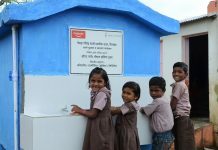 As part of the programme, employees at Omega Healthcare received special training to teach these students, before visiting the school every weekend. 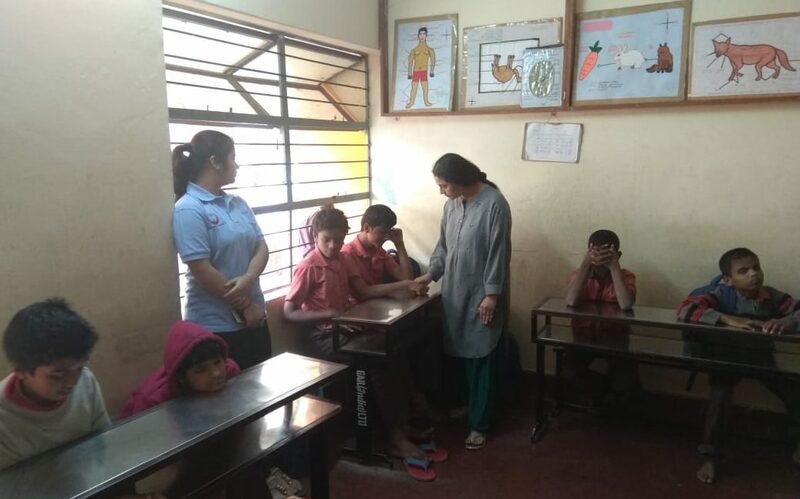 During the special training programme at Vividha Education Centre, volunteers learnt tactile methods of teaching along with other exercises/activities to understand the life of a visually impaired child, and also worked on behavioural patterns that would help them mentor these children. Post-training, children typically ranging between 10-17 years in age at the school get to interact with Omega volunteers who teach them Science and Maths via best practices and advanced teaching protocols. 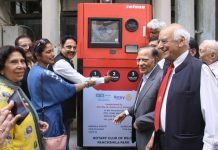 As per a report from WHO, about 285 million people are visually impaired worldwide and census data indicates India being home to the world’s largest visually impaired population. 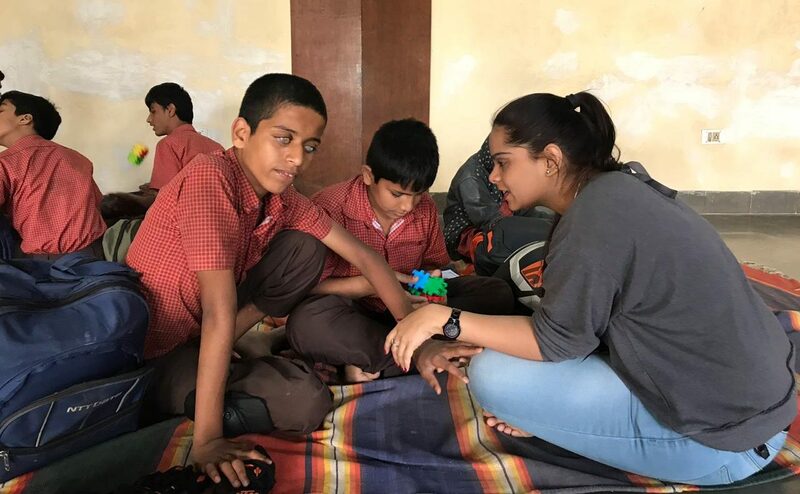 With this ongoing special education initiative, the students have become very comfortable with the volunteers, and benefits to the broader initiative are also beginning to show, reinforcing a vision that extends beyond this engagement. 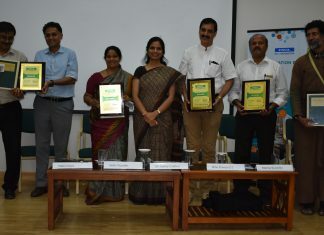 Using this as a stepping stone, Omega Healthcare hopes to bolster its already entrenched social commitments in the promotion of education, improving of maternal health and reduction of child mortality, and promotion of gender equality.